First off today, Colin Stutz at Billboard reports that musician Wiz Khalifa has been sued by Dustin Bennet, who performs as “Cymple Man”, for alleged copyright infringement in the Khalifa track Most of Us. According to Bennet, he gave Khalifa a CD when the two met in the Salt Lake City International Airport in 2012. Bennet then claims that Khalifa went on to use phrasing and the title from his 2010 track Most of Us in Khalifa’s track of the same name. While the songs are very different in terms of their musical composition, they do bear resemblance in the lyrics, which is the crux of Bennet’s lawsuit. Bennet also says that Khalifa and his representatives have repeatedly ignored his requests to be credited for his contributions to the song but the lawsuit may have a different challenge. The album Khalifa released his song was a digital-only compilation of mostly older tracks. Though the album was released in February 2016, it’s difficult to know exactly when the Khalfia’s song was first recorded. 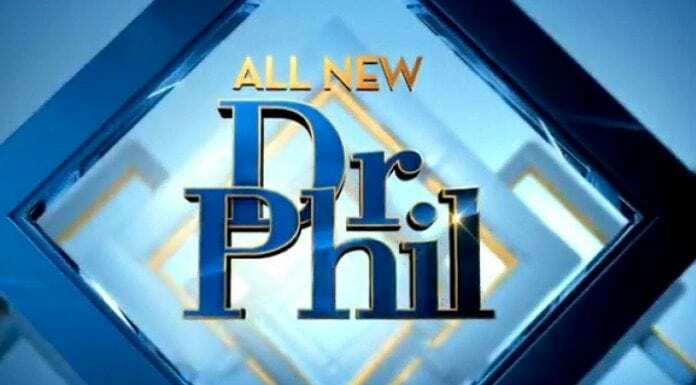 Next up today, Eriq Gardner at The Hollywood Reporter Esquire reports that a copyright lawsuit filed by Dr. Phil (or rather, his company) against one of his former segment director is set to go to trial, setting up a bizarre trial that focuses on damages only. The lawsuit actually began when the former director, Leah Rothman, accused Dr. Phil of operating an emotionally abusive workplace. Rothman compiled a series of clips from the show’s database and took video from her cell phone as a means of saving evidence for a potential trial. However, that lawsuit was quickly settled and Dr. Phil promptly sued Rothman for stealing those aforementioned videos. The judge in the case has already decided that the trial will only be on damages (with Rothman’s’ liability already determined in the eyes of the court) and had refused to move the trial to California, where both Dr. Phil and Rothman are from. It also doesn’t matter that the videos were never distributed and never sold them to a tabloid. Finally today, Chris Duckett at ZDNet reports that, in Australia, Village Roadshow is asking the government to not go any farther with proposed safe harbor provisions and to reject a bid by Google to expand such safe harbors to protect businesses. At dispute is proposed legislation to expand safe harbors in Australia. 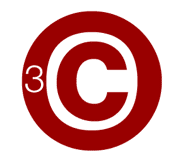 These safe harbors protect ISPs and web hosts from liability when their users commit copyright infringement. Currently in Australia, safe harbors are very limited though a new law would extend them to cover educational institutions and organizations assisting people with disabilities. However, Google has asked the government to extend those safe harbors to private companies, as they do in the United States, but Village Roadshow is opposing that. According to Village Roadshow, if Google were currently doing “the right thing” there would be no issue and that Google is demonstrably facilitating crime. That being said, Village Roadshow admitted that it would be unlikely for them to sue Google due to the search giant’s size, however, they would like to have the option to do so should they have the desire or need.